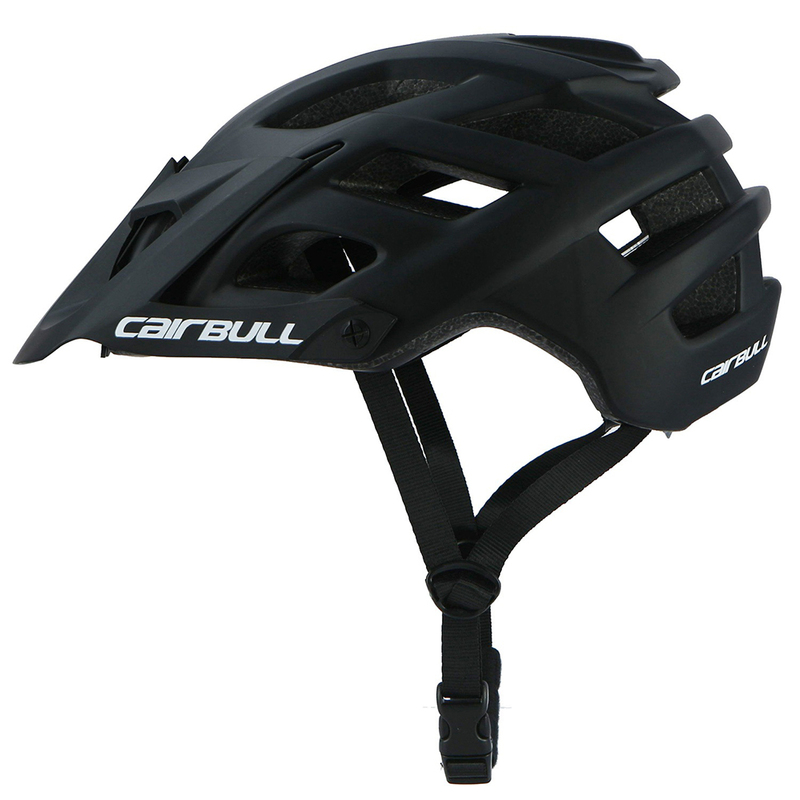 Successfully Added Mountain Bike Bicycle Eextreme Sport Riding Breathable 22 Vents Helmet Safety Hat to your Shopping Cart. Absorbent EPS + PC material, impact resistance, provide comprehensive protection. The ventilation openings, much breathable and ensures you the comfortable wearing. The lining with high-density EPS, super absorbent sweat, and great shockproof. Adjustable sun visor with a quick release system, allows you to minimize the risk of harm. An ideal partner for cycling, hiking and hiking. Note: Due to manual measurement, there will be some errors, which are normal conditions.